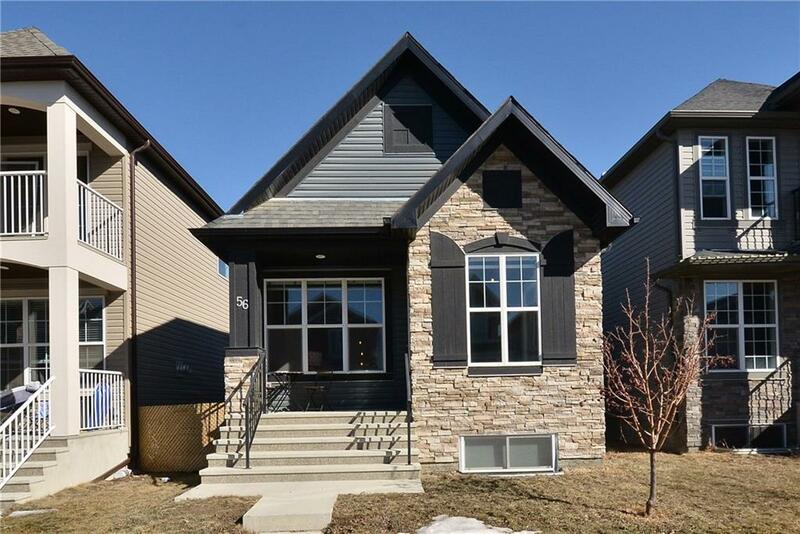 DESCRIPTION Immaculate, modern, beautiful, bright, upgrades galore, and over 2200 sq ft of living space, truly a MUST see! Need I say more? 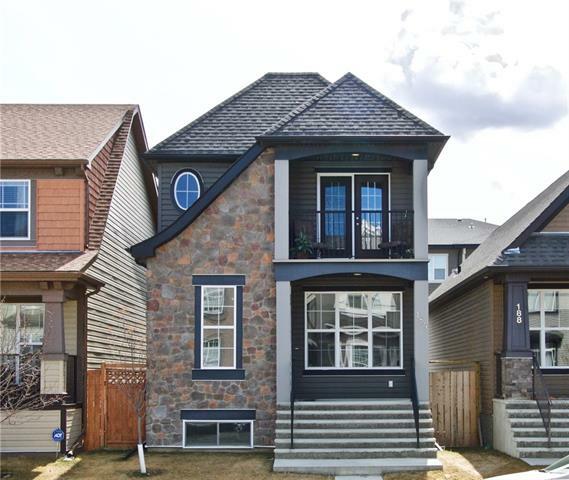 This home has been tastefully upgraded in an elegant modern style with hardwood and tile flooring, quartz counter top, stainless steel appliances, skylights, fireplace, wet bar and fully developed basement. Over $100,000 in upgrades alone! This home will be a joy to live and entertain in. Book your showing TODAY!! Home for sale at 56 Cranford Pa Se Calgary, Alberts T3M 1Z4. 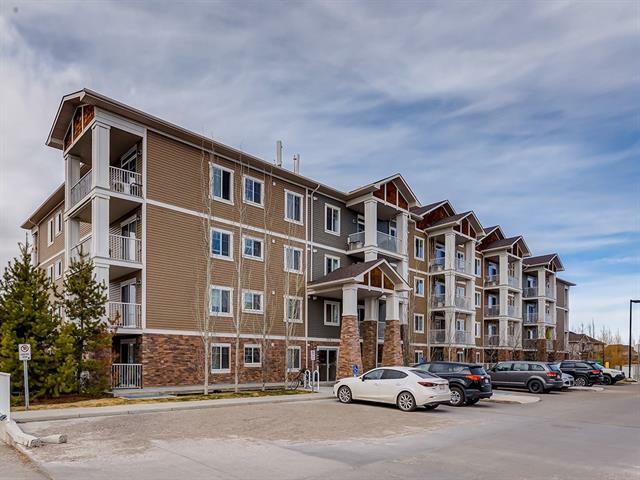 Description: The home at 56 Cranford Pa Se Calgary, Alberta T3M 1Z4 with the MLS® Number C4235252 is currently listed at $469,000.